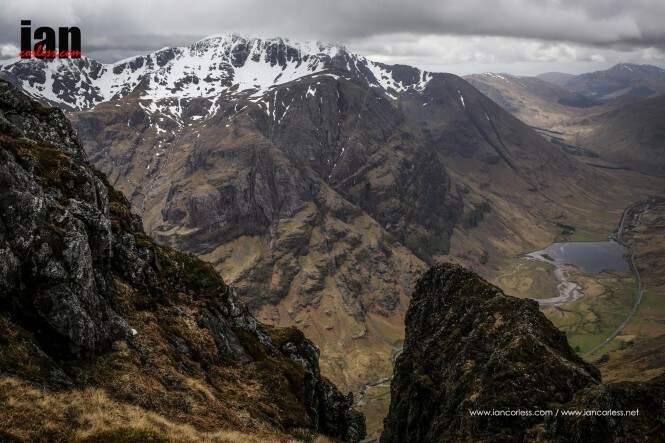 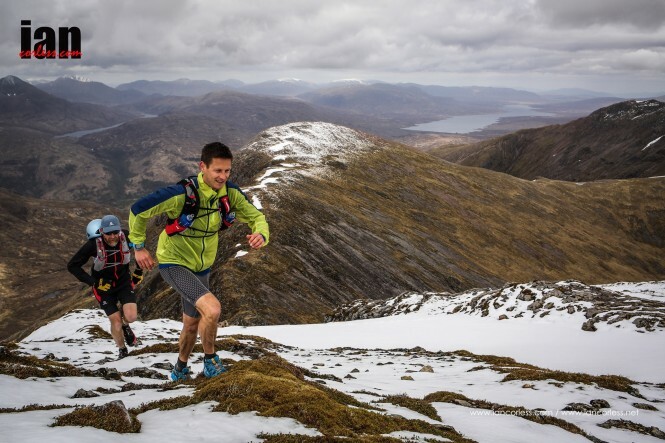 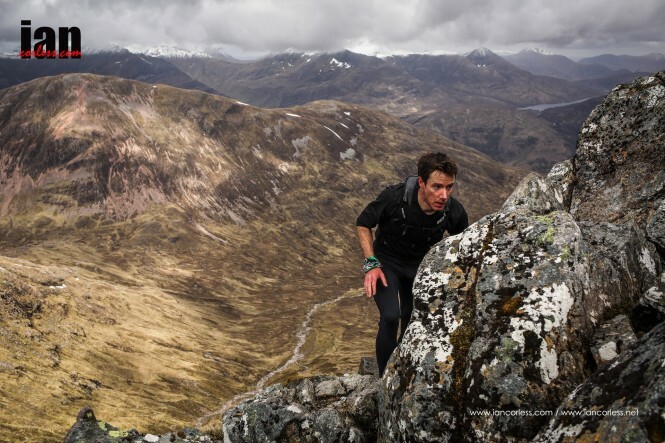 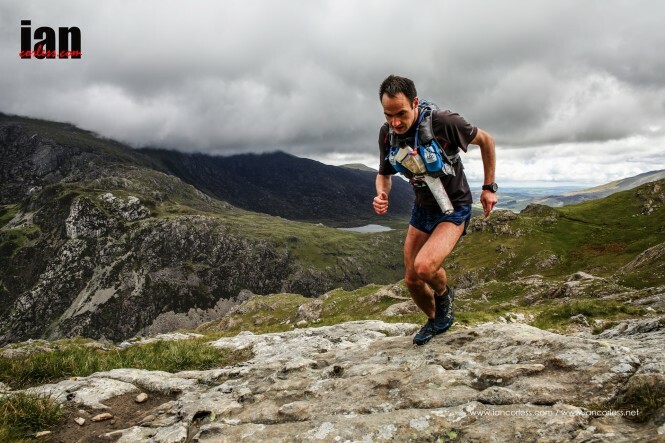 The three peaks challenge is one thing for walkers but I think the skyrunning series might take off for the runners amongst us attracted to something a little more challenging and aspirational. 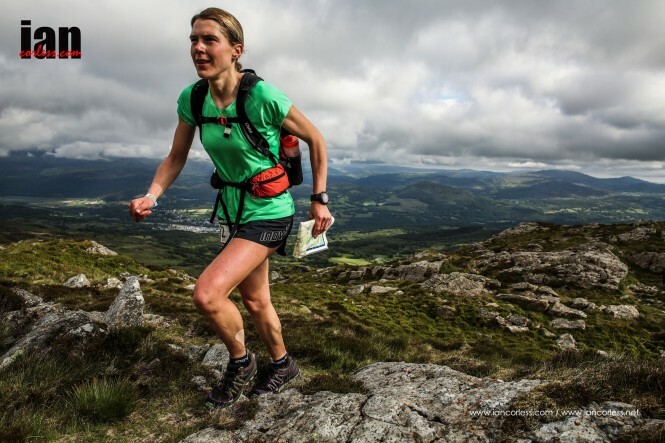 Growing increase in sports participation gives us new milestones to achieve. 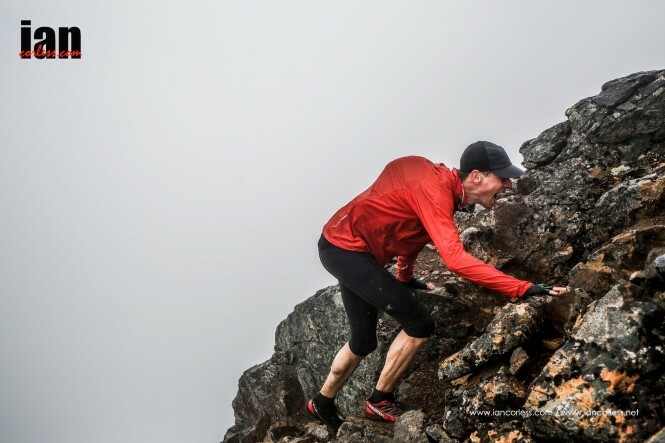 A marathon was one thing…now it’s an Ironman triathlon.